Donald Trump surprised everyone and defeated Hillary Clinton to become the next President of the United States. The rise and win of Trump can be simple explained by the fact that he promised change while Hillary offered “More Of the Same”. While the plebeians heard this message, the elites in the ivory tower ignored the message and tried hard to continue with the old system. The parallels will be drawn with Modi’s win in 2014, as he too defied all the odds and all the negative campaign against him, while he just chanted- “Sabka Sath Sabka Vikas”. Trump almost seemed to have borrowed from Modi’s template when he kept saying -“Make America Great Again”. 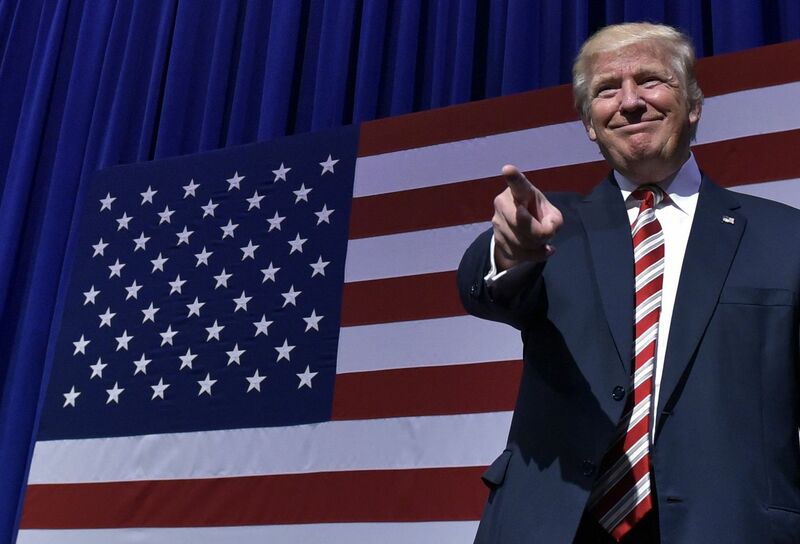 While Hillary had nothing new to sell other than her being the first woman to run for the President’s post as candidate of one of the two major US political parties, Trump gave a message of positivity. And the people accepted the latter. US is on cusp of demographic transition with number of white kids born in US already below 50%. It is a changed country and white men have voted probably for the last time before demography hits them finally in the next elections. So, it is just the beginning of identity politics in US and it will only get worse. Identity politics is part and parcel of democratic system and there would always be politicians who will take benefit from it. If Hillary Clinton can use her women card, Trump just trumped her with white card. But apparently in the insane world of leftists, only they are allowed to create identity boxes and no one else. Only such cultists can be proud of their own stance while ridiculing the others for their own position. Look at the below excerpt from New Yorker, the liberal elitist magazine, to understand how some identities are important for the author, but white men endorsing their identity is somehow disgusting. In any case, the noise will die down and the world of politics will go on as usual. Trump or Hillary, one person can only change so much. So, lets take the time to congratulate the next POTUS with below video, which shows he just did not get lucky and had clearly worked for the position he won today.